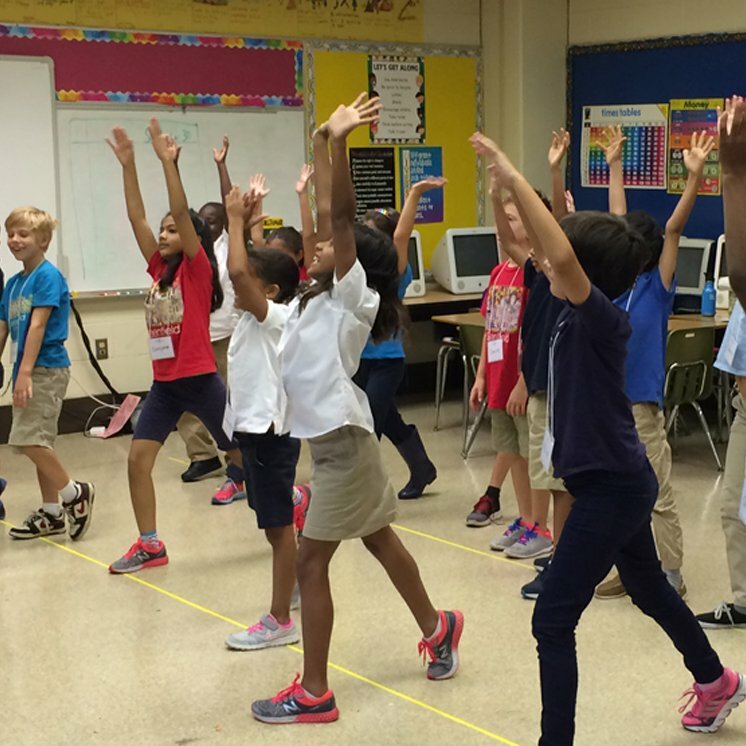 From our work in Philadelphia schools to our distinctive educational and outreach programs, BalletX is committed to enriching our vibrant community, connecting generations and bringing audiences closer to dance. 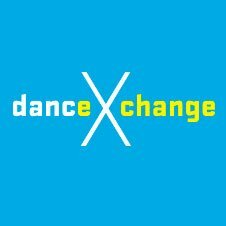 Based on the award-winning methodology of the National Dance Institute in New York City, Dance eXchange takes BalletX teaching artists and live musicians into the classroom to teach students the basics of dance with an accent on achieving personal standards of excellence. Have you ever wondered how a dancer remembers so many steps? …where a choreographer finds inspiration?...or what the difference is between contemporary ballet and modern dance? 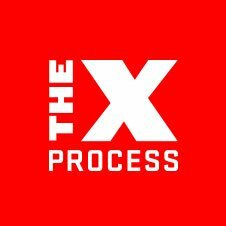 This season The X-Process returns to enhance your dance experience with answers to these questions and more. BalletX takes Philadelphia students deeper into the world of contemporary ballet through our distinct educational programming, including Open Studios, Student Dress Rehearsals, Master Classes, Choreographic Workshops, and more.